By the time Captain Ben fires up the engines to begin our undocking procedure, we've already planned our return - from checking tide charts for best arrival times to carefully looping standby lines on the appropriate pilings in case there's no dock assistance when we get back. 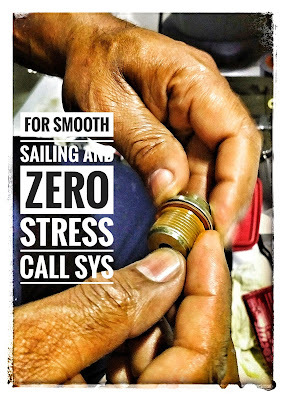 It's all part of our standard safety first approach to better boating. And, as you surely know, safety first should be the mantra of all boaters, professional and recreational, alike. With a great weather forecast plus the Winterfest Boat Parade on Saturday, we're sure to face heavy boat traffic in and around Fort Lauderdale this weekend. 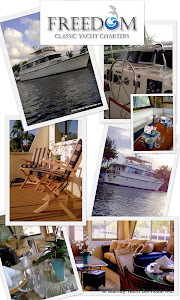 So, with that in mind, let's get ready for some fun-filled frolicking on the water, shall we? 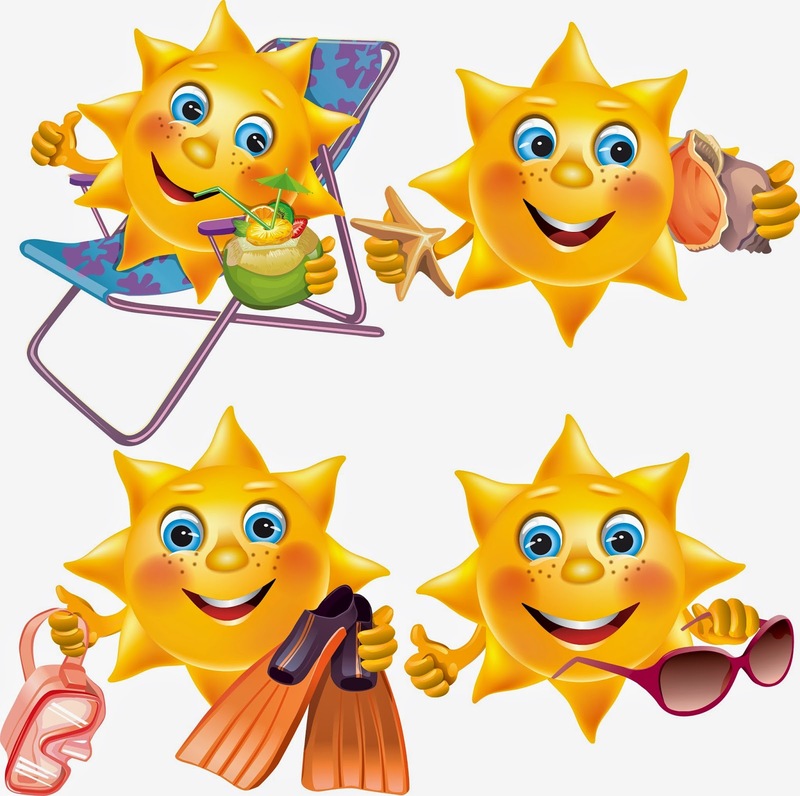 Grab some sandwiches, refreshments, music, and your sunblock and sunglasses for daytime, a wrap or light jacket for later. Make sure your boat is ready. Did you put the plug in? Let's hope you did. Also, be sure to check your engine(s), oil & fuel levels, navigation lights, and that you have all the required safety equipment on board. Inspect your flares, handheld radios, batteries, etc. And do NOT overlook your life jackets: you'll need the correct number (one for each passenger plus a couple spares) and sizes. 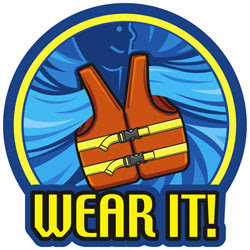 Remember, in Florida, children under the age of 6 are required to always wear a life jacket while the vessel is underway. 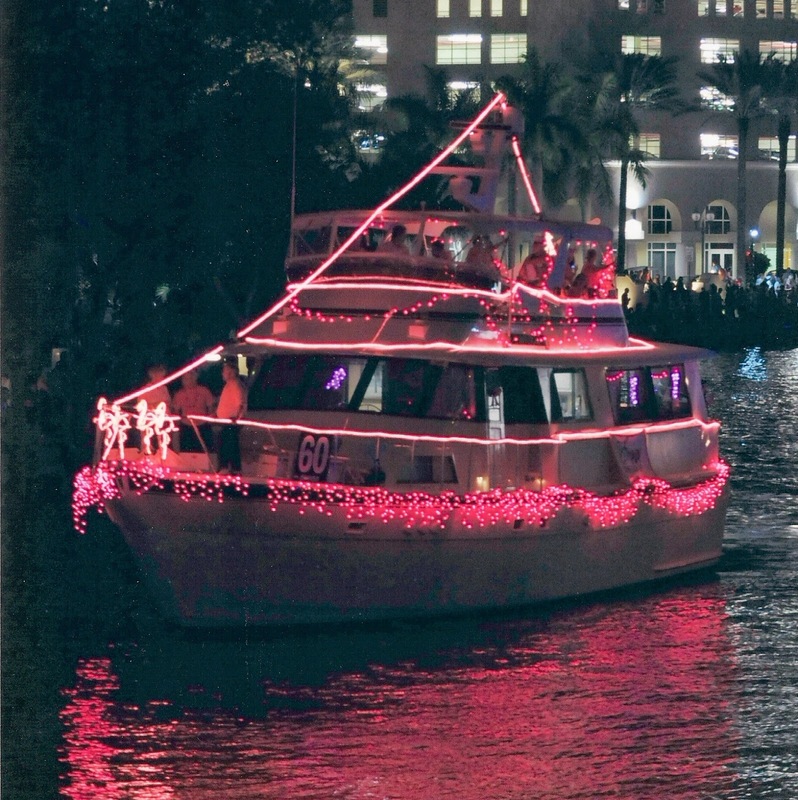 If you plan on partying, make sure there is at least one competent and sober designated skipper. Remember, the effects of alcohol are amplified when you're out on the water. 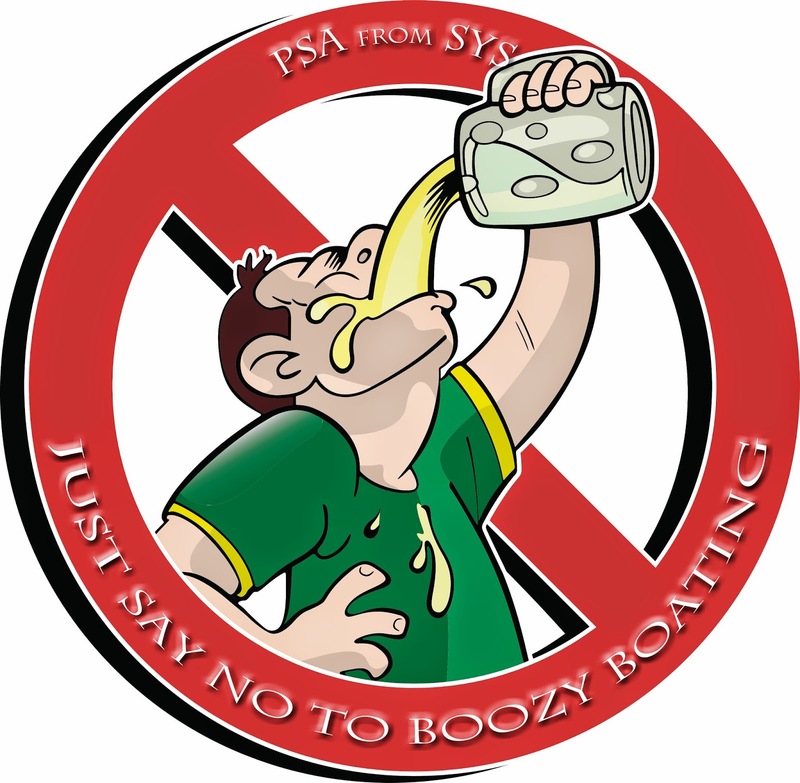 While it is not illegal to have alcoholic beverages on board, it is illegal to operate a boat while under the influence. Drunk passengers are also more likely to slip, fall or suffer other dangerous outcomes due to impairment. 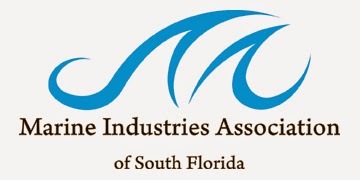 Recent boating accidents have certainly heightened law enforcement's attention to the perils of boating under the influence and officers are certain to be on high alert this weekend. 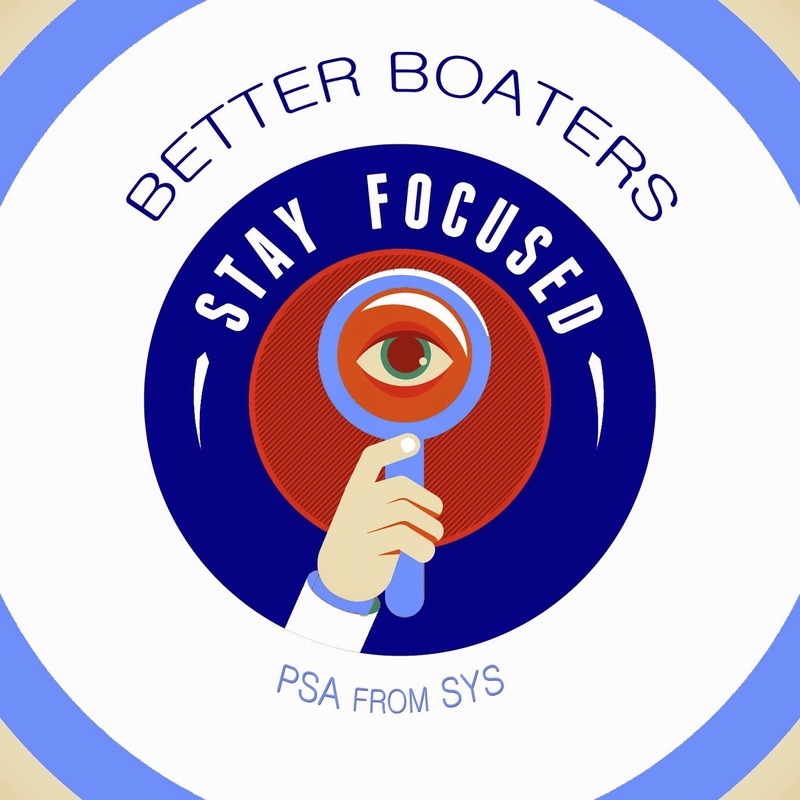 Keep an eye on the boats and people around you, especially at night. While we're certain you will be alert and sober, sadly that's not going to be true for everyone on a boat this weekend. Stay a safe distance from other vessels, not only to avoid collisions, but also in case someone falls (or jumps) overboard. At all times, follow the Rules of the Road - just in case, here's a refresher for recreational boaters. It is also important to pay attention to your boat's load capacity. Don't invite more guests on board than your vessel can safely carry. We see this way too much on the water during party weekends. Overloaded boats risk getting swamped or, worse, capsizing. Regardless of the number of friends enjoying the ride, you need to pay attention to their whereabouts at all times and make sure their weight is distributed evenly. By planning your outing in advance and staying on top of your game, you can have a wonderful experience this weekend, enjoying the sights and sounds of the season. And to those of you participating in the Parade, HONK! HONK! Have a blast! We'll see you on the water!